Thank you for exploring what Bill Smith Photography can do for your school. We have been a locally-owned family business since 1947 and are honored to employ some of the most talented photographers in our area. And more–seriously, just talk to us. We aim to provide the best service around. We recognize that every school’s needs are a little bit different. We will work with you to tailor our services to each individual school. Want to Learn More? It’s easy. 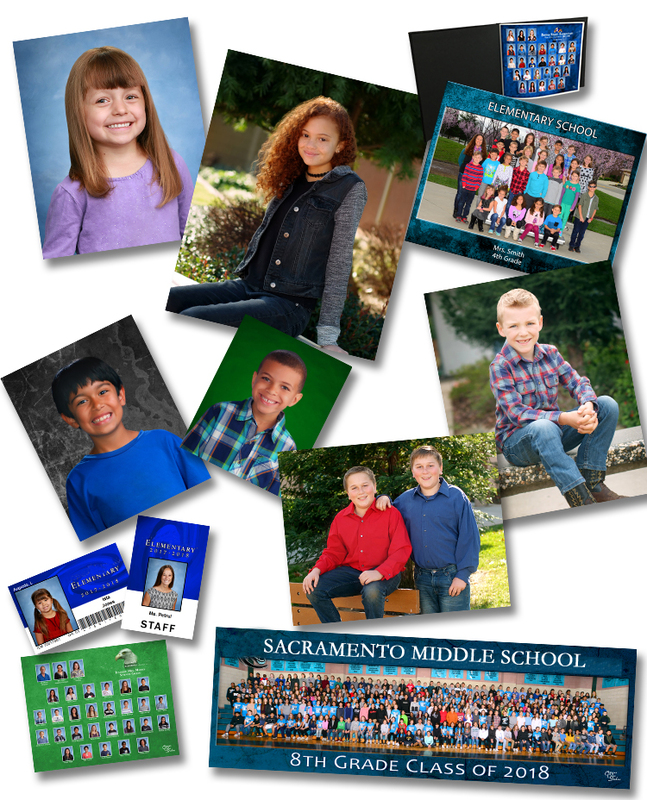 Contact Scott Smith at scott@billsmithphoto.com or give us a call at 916-749-1026 and ask to speak to Scott or Kim.